Constance Fahey is a founding member of The Artists Gallery. 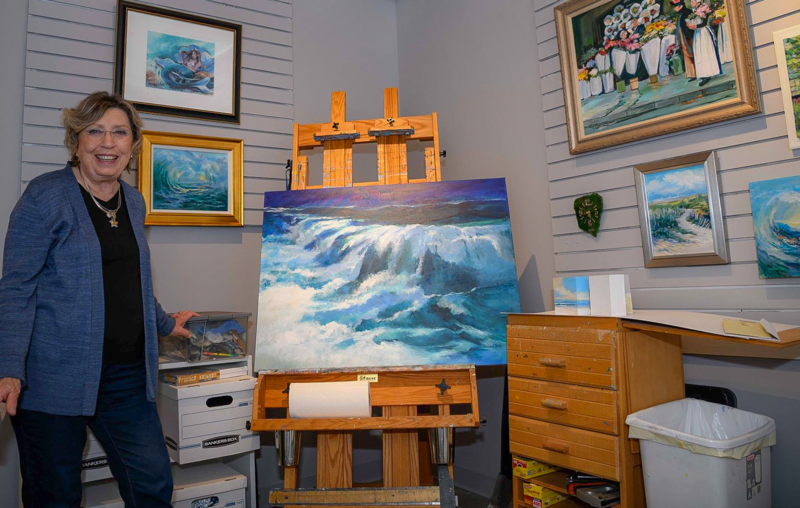 What began in 1987 as a group of 8 artists who banded together to create affordable studio spaces by sharing maintenance costs, space and equipment has expanded many times over. Nearing 30 years as a cooperative, the group recently merged with the Virginia Beach Artist Center and moved into a larger space that accommodates artists and clay sculptors in a new home together in the ViBe Creative District of Virginia Beach. Constance Fahey is now accepting commissions. Contact Constance to discuss your ideas!